Are you interested in organic gardening and pest control, then look no further than Owenhouse! 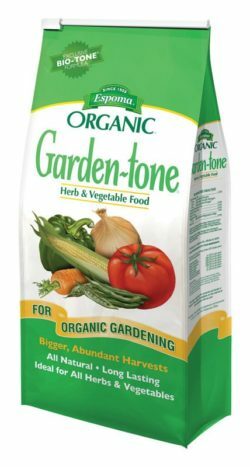 Although our stores may stock many conventional gardening chemicals, we also carry a large selection of all-natural and organic products. 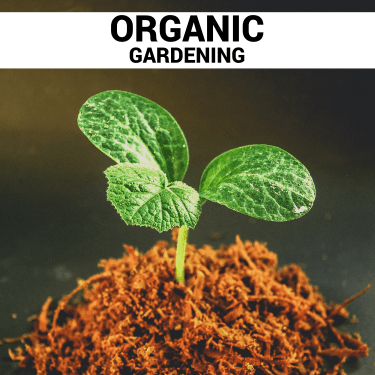 Continue reading to learn more about a few brands carried at our stores or stop by our stores to see the full line-up of organic yard care products. NPK – What does it mean? N = Nitrogen is responsible for making plants greener and is necessary for leaf growth. 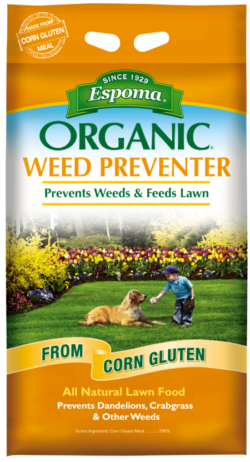 Look for high nitrogen content if you want to grow leafy plants or green up your lawn. P = Phosphorus is necessary for root development and it increases the number of blooms a plant will produce. 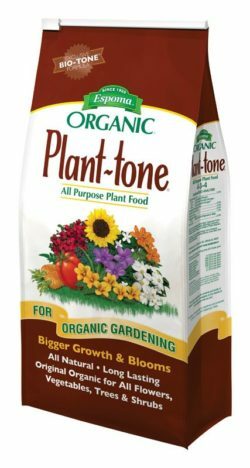 If you’re concerned about strengthening up your plants or producing more blooms (and therefore more fruit) look for products with a high phosphorus content. K = Potassium (also known as potash) works to keep plants healthy. 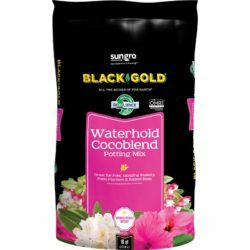 It helps ward of disease and keeps plants strong so they can survive weather extremes. If your plants are looking a little weak or sad, look for products with a high potassium content to perk them up. 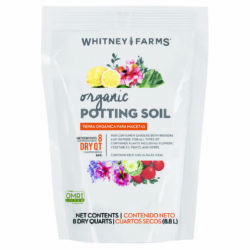 Born in the Pacific Northwest from a pioneering passion for organic gardening, Whitney Farms supports the hands-in-dirt dreams of independent gardeners, no matter how big or small their projects. Mix and match their products to create a robust ecosystem for your garden and get the most rewarding return. It’s their mission to continuously seek the highest quality ingredients to enrich our products so you can confidently grow plants. 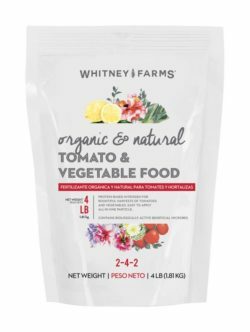 Below are a few of the Whitney Farms products you can find at Owenhouse. 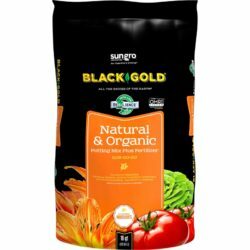 Since its inception in 1985, Black Gold has become one of North America’s most respected names in growing products. From its humble beginnings in Hubbard, Oregon to being a national brand, Black Gold has come a long way! 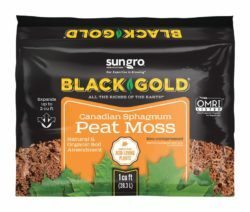 Their line of natural and organic gardening products are listed by the Organic Materials Review Institute (OMRI) and approved for organic gardening. Below are a few of the Black Gold products you can find at Owenhouse. Nothing can ruin a peaceful day on the porch like a wasp sting or a dangerous mosquito bite. 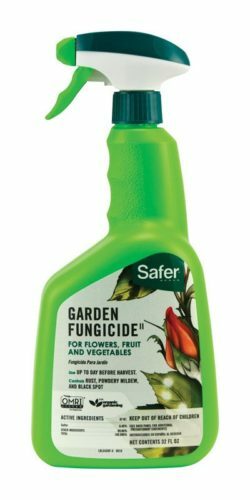 Safer Brand offers sprays that are compliant for use in organic production and target a variety of insects. Below are a few of the Safer Brand products you can find at Owenhouse. The Espoma Company began production in 1929 with one fertilizer called Espoma Organic. The product was a proprietary blend of natural materials available near the company’s location in Millville, NJ. 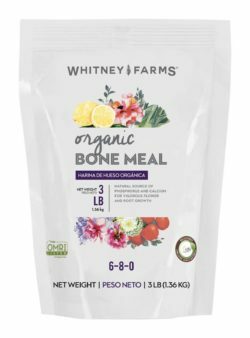 Since then the company has grown, but their products still utilize a vast array of renewable and sustainable ingredients that work in harmony with nature and preserve natural resources. 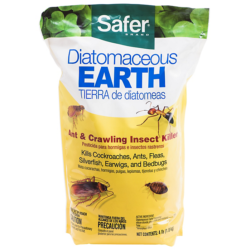 All of their products are safe for people, pets and the planet, meaning they have no hazardous or toxic ingredients. Below are a few of the Espoma Organic products you can find at Owenhouse.